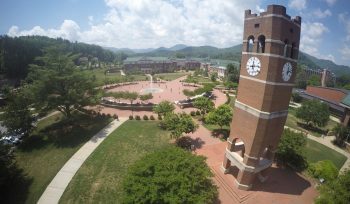 Hello and welcome back to the WCU PodCats Podcast! 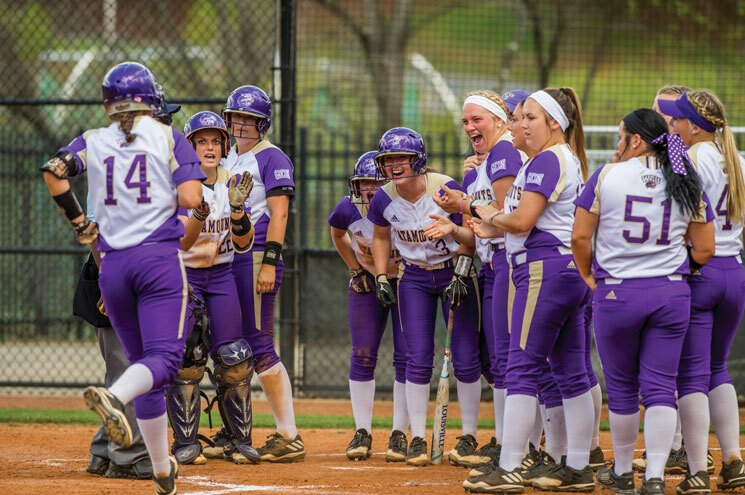 This month Josh and Patrick look ahead to WCU’s 2018 Spring Sports calendar and talk about Catamount Baseball, Softball, Track and Field, and much more. Remember to like us on Facebook, follow us on Twitter, and download/rate/review on iTunes. Thanks for joining us and as always… Go Cats!